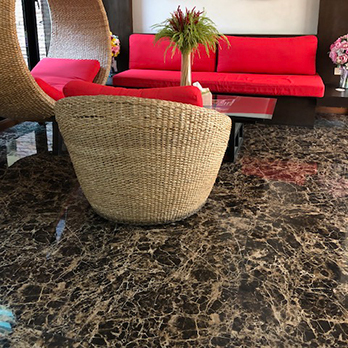 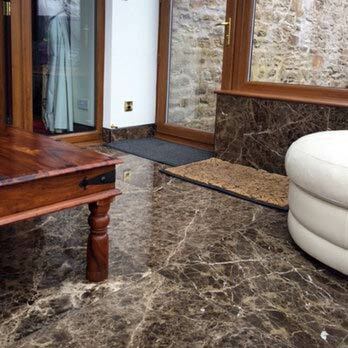 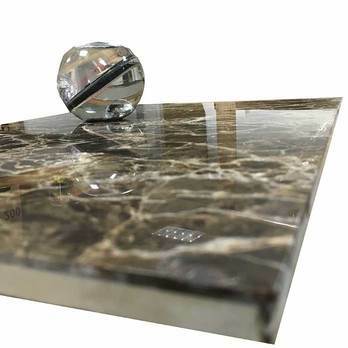 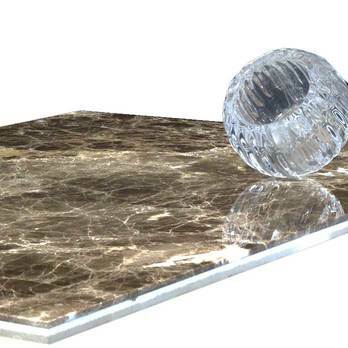 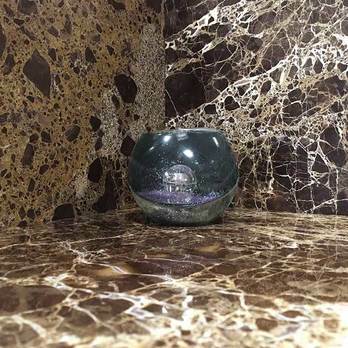 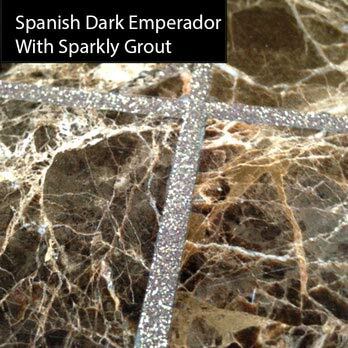 The natural beauty of this sought after natural stone is evident within these Spanish Dark Emperador Marble tiles. 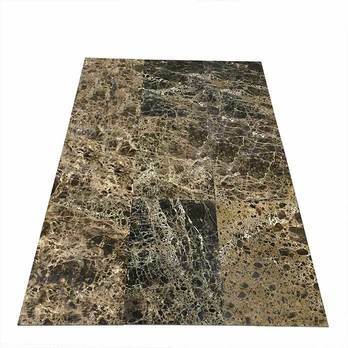 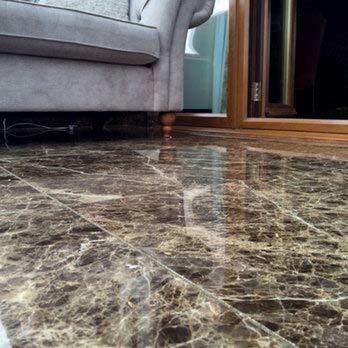 The distinctive brown colour and veined inclusions ensure these tiles are well suited to feature wall designs and expansive areas of flooring. 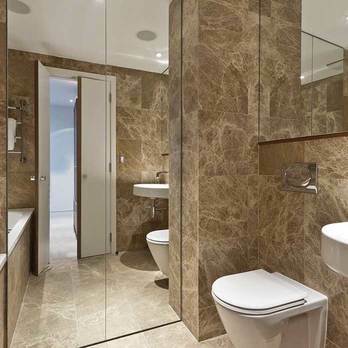 They provide interiors with a standout look, producing a uniquely timeless character. 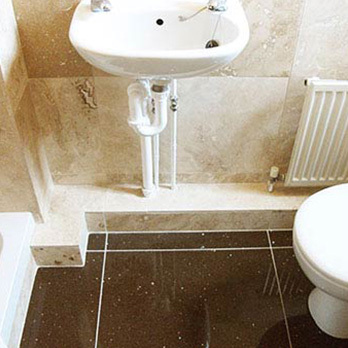 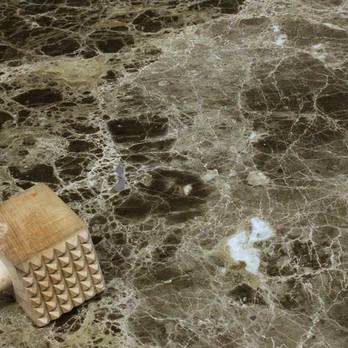 These tiles are suitable for a range of both residential and commercial projects in bathrooms, kitchens, hotels, restaurants and shopping centres. 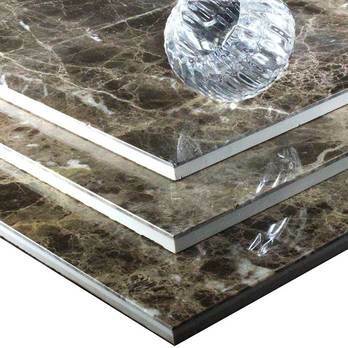 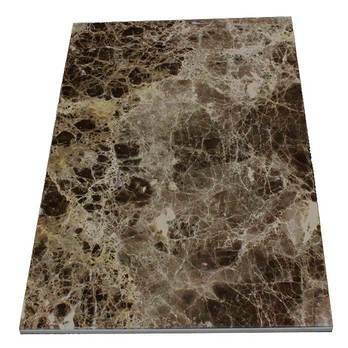 They have an emphatic brown colour which is interspersed by cream marble veins. 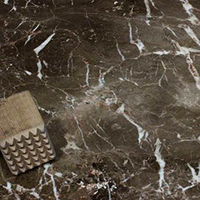 The trademark veins of marble provide interior decors with genuine character. 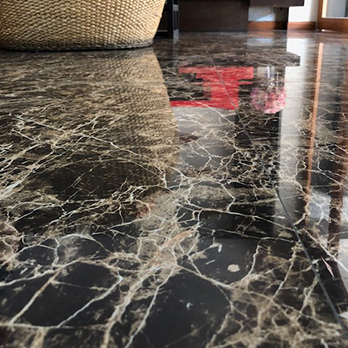 The highly polished surface not only accentuates a majestic natural look but will also allow for easy cleaning and maintenance. 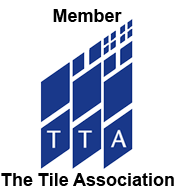 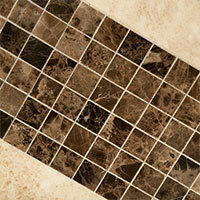 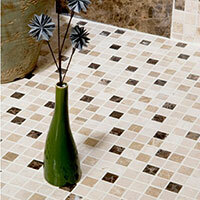 You can order a sample from Tilesporcelain today.